I have always had the passion and enjoyment of helping others. I have been working in the therapy field as a licensed Certified Occupational Therapy Assistant since 2009 in rehabilitation settings, transitional care setting, and with the geriatric population. I realized I wanted to further my ability and career in order to help others live their life to the fullest. I attended CenterPoint School of Massage and Shiatsu where I completed the 1320 hour East/West Massage and Shiatsu Program in 2013 learning both Eastern and Western massage/bodywork techniques along with traditional Chinese medicine. With the background and knowledge from my occupational therapy training and massage training I am able to listen to your goals and integrate my skills and techniques to create an individualized session and bring a standard massage to a new level. I do offer relaxation massage however I specialize in completing therapeutic/rehabilitative and trigger point massage work. I love the challenging work and the reward of helping alleviate pain to get your body back to your personal level of wellness and function. 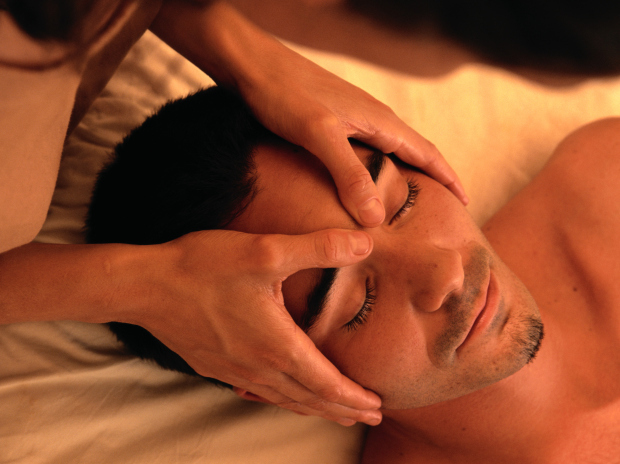 The modalities I offer include therapeutic/deep tissue massage, Swedish/relaxation massage, cupping, and kinesiotaping. I incorporate shiatsu techniques into my therapeutic/deep tissue massage sessions as well. I have been a COTA/L since 2009 working in rehabilitation setting. I have been doing bodywork since 2014 as a licensed massage therapist.